The Game Saver+ lets you holds your spot in the game, so you can replay all other levels just to get to where you stop. 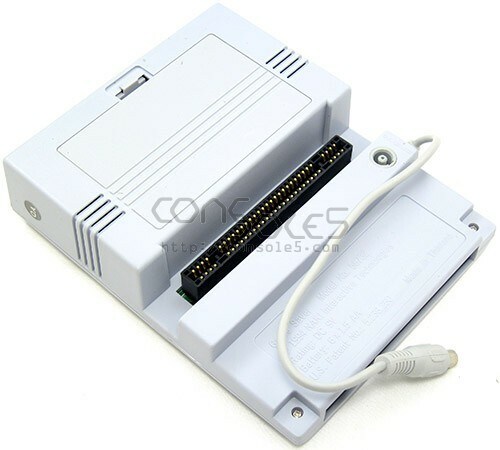 The Game Saver+ acts as a bridge between a cartridge and the SNES, allowing you to save at any point! The Game Saver+ lets you holds your spot in the game, so you can replay all other levels just to get to where you stop. The Game Saver+ also features half speed and slow motion play without picture or sound distortion. 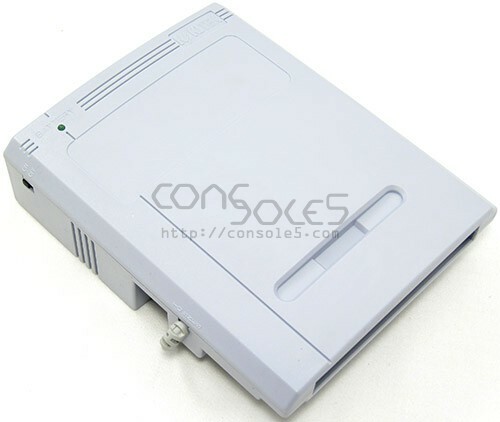 The Game Saver+ is powered by either through the SNES AC adapter, which passed through the unit, or 4 x AA batteries (not included). Unboxed new old stock (NOS) unit!